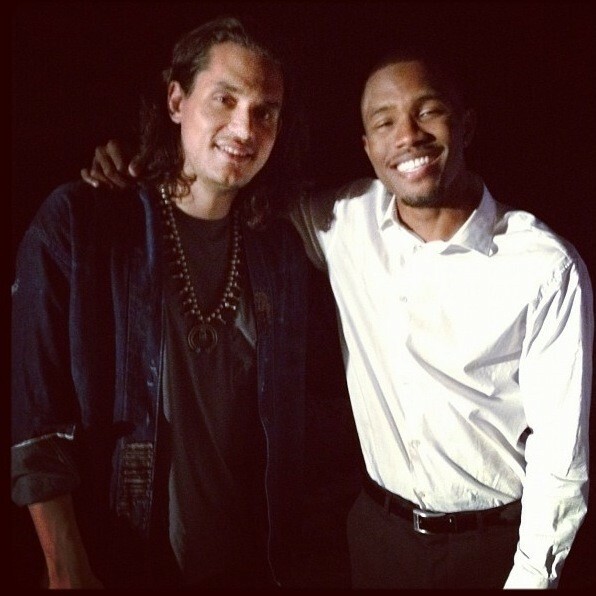 Odd Future’s own Frank Ocean will be performing on the season premiere of Saturday Night Live, with John Mayer, this coming Saturday and we are excited to watch this great duo. Check out the Tweet from Ocean earlier this morning! If you have not had the chance to purchase Ocean’s new album, Channel Orange, please do so by heading to iTunes. SNL this weekend. Me and the bro John Mayer.